Crytek, kes alles hiljuti muretses oma rahaasjade pärast, on nüüd teada andnud, et suur rahasüst on kindlustanud firma jätkamise mänguturul pikaks ajaks. Juunis tuli ilmsiks, et alates 2011 aastast on 30 töötajat lahkunud Crytek UK büroost ja firmal oli tõsiseid raskuseid palkade maksmisega, seda eelkõige Ryse 2 korstnasse kirjutamise tõttu. 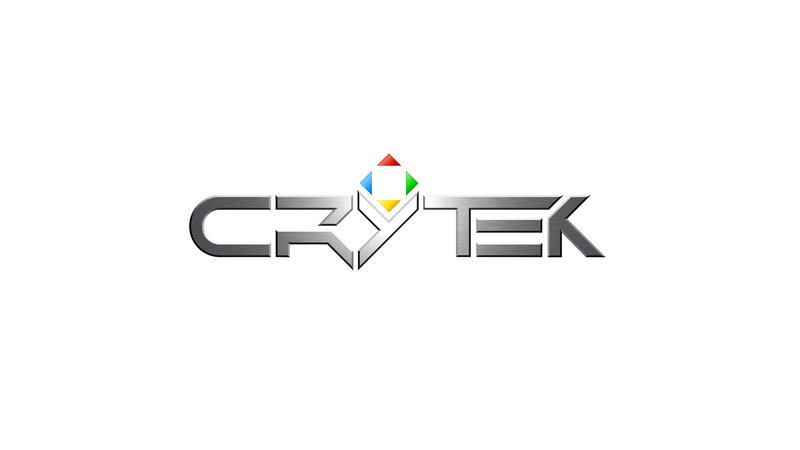 “In recent weeks, there have been repeated reports and rumors relating to financial problems at Crytek. Having already given an update to staff across all our studios, we are now in a position to share more details with members of the press and public. We can now concentrate on the long term strategic direction of Crytek and our core competencies. We kindly ask for your understanding, that we won’t be communicating further details about our developments and progress. Ultimately, with our organization, capitalization, portfolio and technologies we have now laid the foundations for securing Crytek’s future – not just in the short term, but also long term. Through this period of speculation, we are thankful for the support and encouragement we’ve received from our community and our partners, and for the contribution all of our staff have made. We remain committed to doing what we are best known for and trying to develop the best interactive experiences and technology possible for everyone who loves gaming. Crytek on siiani hakkama saanud palavalt armastatud mängudega nagu Crysis, Warface ja Ryse: Son of Rome ning firma arsenali kuulub ka mängumootor CryENGINE. Hetkel on nede arendamisel kaks mängu, millel tasuks silm peal hoida – avatud maailmaga FPS seiklus Homefront: The Revolution ja tiimipõhine õudus- seiklus HUNT: Horrors of the Gilded Age.